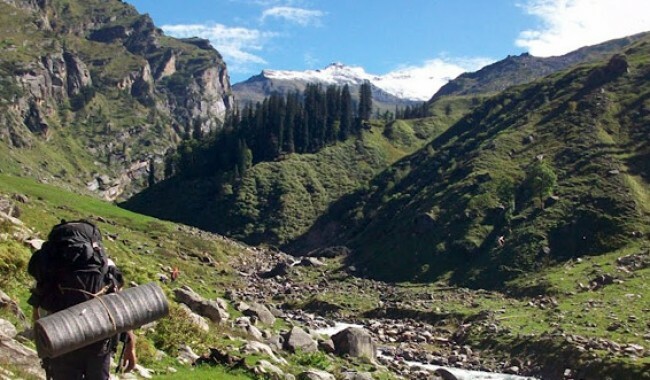 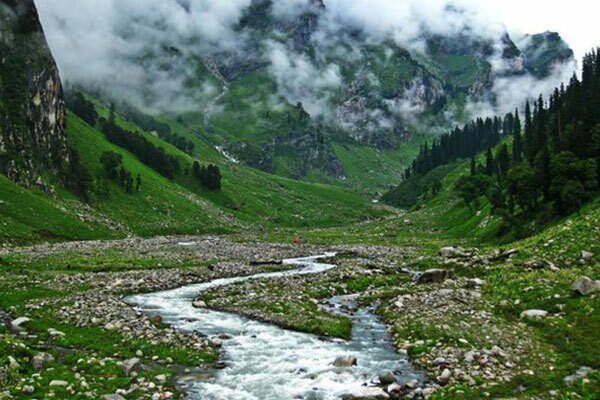 Hampta pass trek connects two of the most beautiful valleys in Himachal - The Kullu valley and The Lahaul valley.This is one of the treks where you will witness a dramatic change in the scenery - from the lush Kullu valley to desserts of Lahaul. 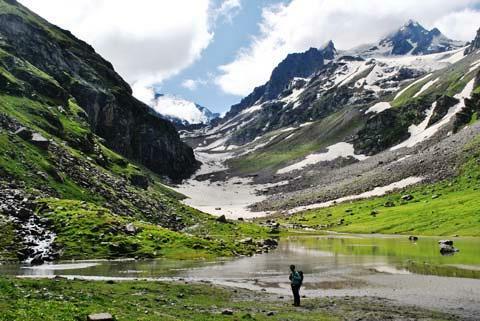 This trek offers incredible views of glacial valleys, thick pine forest, open meadows, adrenaline pumping waterways, and an adventurous crossing of a high altitude pass. 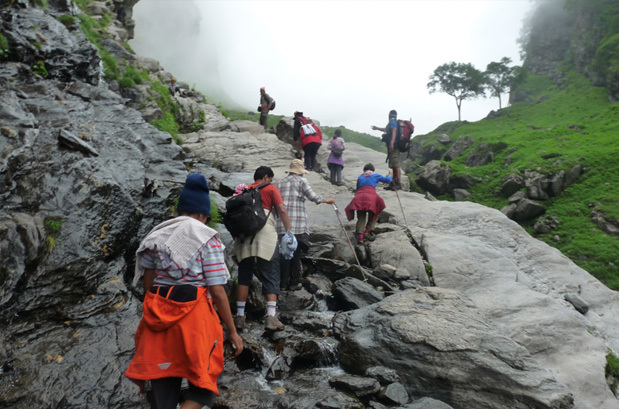 This trek is popular along with Babha pass trek among beginner trekkers.